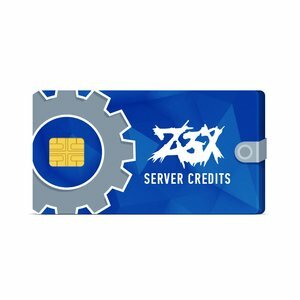 Otherwise, system will create a new account for Z3X Server Credits. Please note! You neeed to have Z3X Samsung Activation to use Z3X Server Credits.